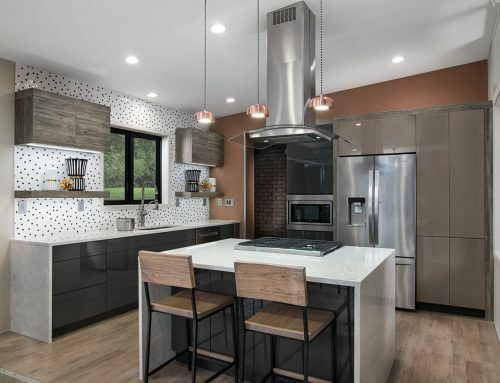 In defining contemporary design and product innovation, Element Designs new backpainted glass color palette, metallic finishes and shelving programs are now all available for purchase. 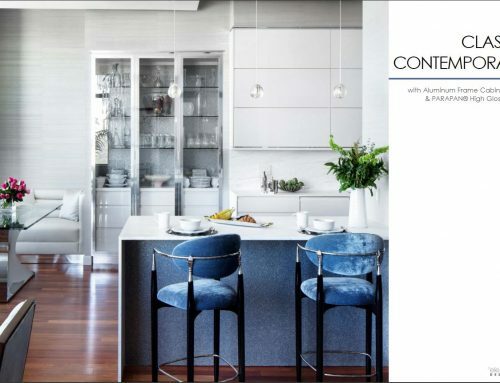 Combining the latest trends in both color and material, these high-end products design the look perfect for modern spaces. 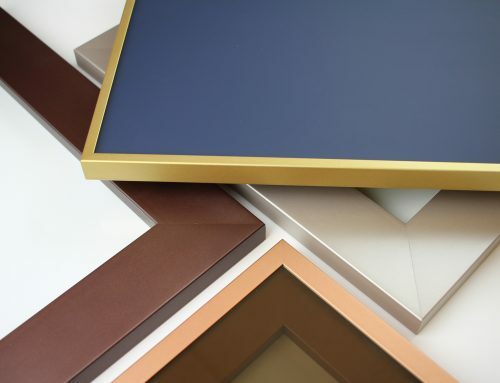 As bold colors and mixed metals become the rule, not the exception, Element Designs new backpainted glass palettes are defining commercial and residential spaces. From neutrals like navy and arctic silver to blush and aqua, backpainted glass is versatile not just in color but in application. 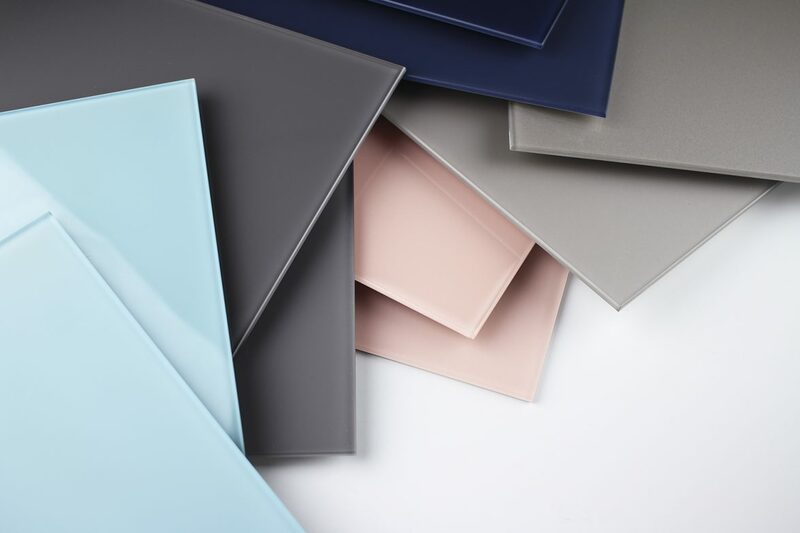 With projects ranging from backsplashes and tabletops to even flooring applications, order all 10 new color options here. Metallics in design is moving from being just a trend, to a statement. All four new metallic finishes; Copper, Modern Brass, Luxe Bronze, and Arctic Silver, are now available with contemporary aluminum pieces. Check them out here. Open shelving is being integrated in every aspect of both home and commercial interiors. 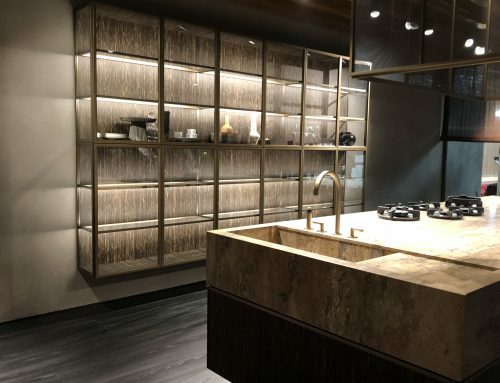 From kitchens and closets to retail showrooms and offices, Element Designs °e Shelving and °eCubed Shelving aligns directly with the future of design. Combining exception materials with elegance, these new shelving systems offer ready-to-install solutions for both residential and commercial spaces. °eCubed Shelving features head-turning modern design and the line includes cabinetry inserts, island bases and shelving units that add decoration and enhance storage capacity. 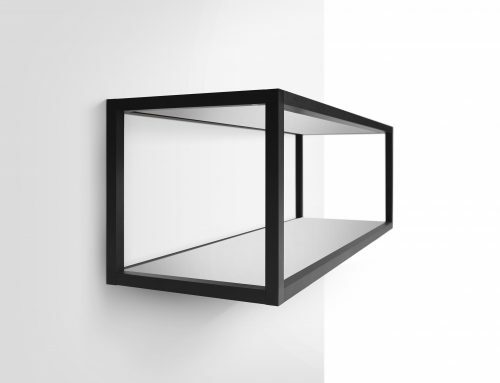 °e Shelving features clean modern lines with components suited for residential applications and commercial spaces alike. Order or learn more about both shelving programs here. Learn where to buy these new products today at elementdesigns.com.